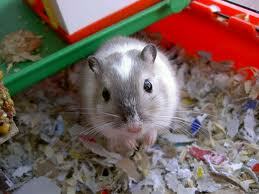 O is for obtain... how to get some gerbils!! 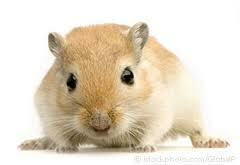 First of all, there is the American Gerbil Society breeder list, with lists of all the registered breeders. 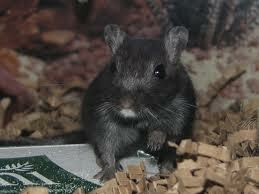 These are going to be wonderful, sweet, healthy gerbils. Aww, cute. Nice meeting you and your fuzzy friends.